Has Amit Shah, BJP president, pulled off the daunting feat of puncturing the so-called "Federal Front" dreamt up by Mamata Banerjee, Bengal Chief Minister, which envisaged her at the centre with other regional satraps at her side? 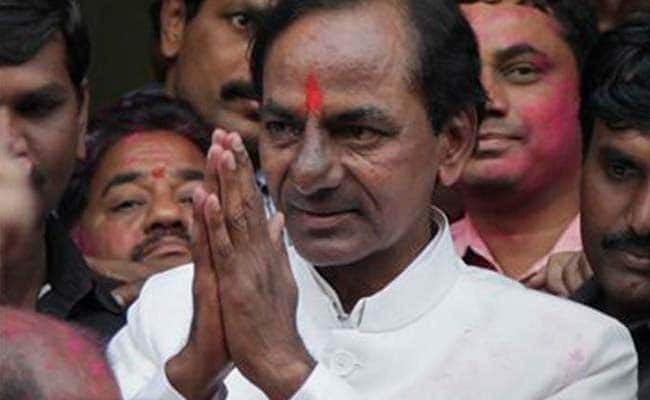 Appears so as one of the components of the "front", Telangana Chief Minister K Chandrasekhar Rao, has pushed his state into early elections while unceremoniously labelling Rahul Gandhi "the biggest buffoon in the country". This slur was music to Shah's ears as he achieved his twin objectives - KCR's move all but announces support for Modi after the election; and the Federal Front appears dead on arrival. As usual, the opposition has been caught without a plan or purpose while Modi and Shah worked the phone to KCR after the election for Deputy Chair of the Rajya Sabha last month in which the Telangana Chief Minister sided with the BJP by asking his MPs to abstain during the election, which meant the government needed fewer votes to win. 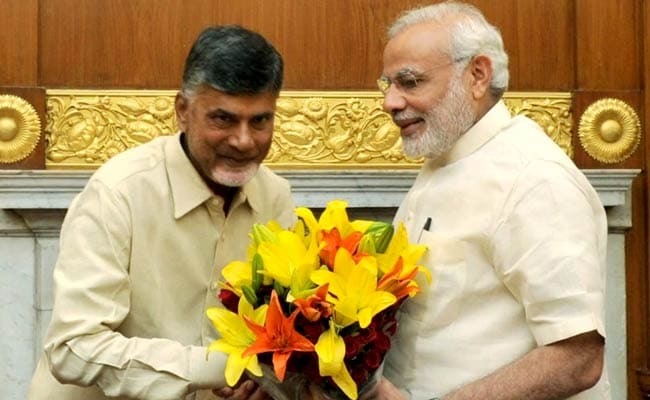 With KCR now firmly in the BJP's camp, senior Congress leaders are sending out rather public feelers to Andhra Chief Minister Chandrababu Naidu and the party has announced "talks" for a partnership for the forthcoming election in Telangana to counter the KCR-BJP bromance. 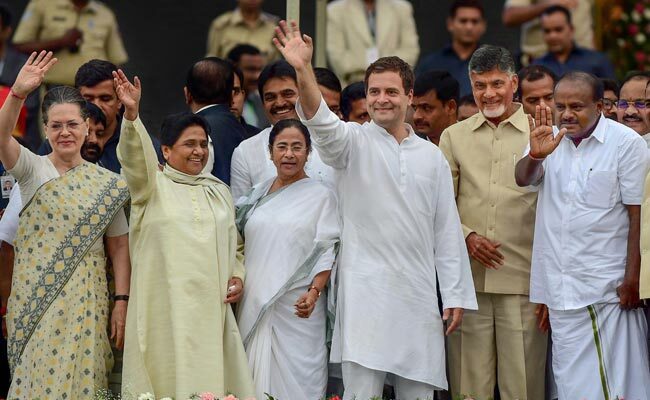 While the BJP moves quickly to stack up its allies ahead of next year's general election, the opposition has done little beyond talk, rather vacuously, of a "Maha-Gathbandhan" or Grand Alliance. 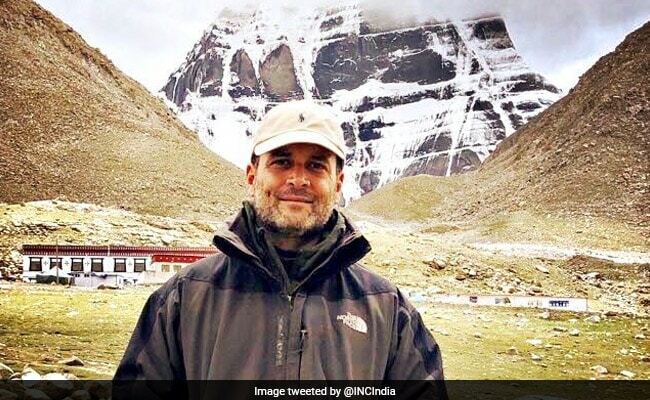 While Rahul Gandhi was trekking the Kailash Yatra with a steady stream of photos to document his trip, the road ahead for the opposition looks rocky. Shah has already made two trips across India virtually touching down in every single constituency. Meanwhile, Gandhi, often presented unconvincingly as the main opponent to Modi in 2019, appears to have once again delegated managing alliances to his mother Sonia Gandhi and her team of advisors. 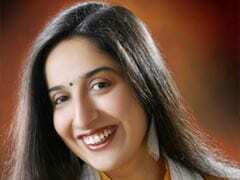 In Madhya Pradesh, Congress chief Kamal Nath has been in talks with BSP chief Mayawati for months now. All that he has achieved is deadlock. Mayawati is not budging an inch on her demands: either a three-state alliance or nothing. Meanwhile, the political buzz is that Shah is determined to spike her alliance in Uttar Pradesh with Akhilesh Yadav - essential to prevent a second term for Modi. There are unconfirmed reports that Shah has reached out to Mayawati through one of her trusted aides for talks; there's also speculation about how the large corruption case against her being investigated by the CBI could be used to pressure her. Loose talk, perhaps, but it's getting credence from the fact that Mayawati has dialled down attacks on the BJP and has not been meeting Akhilesh Yadav. Says an exasperated Congress leader involved in talks with Mayawati, "It's time we called in the big guns and got Sonia Gandhi to speak to her. She does not listen to us." If the opposition which seems to be the gang that could not shoot straight got its alliance act together in the critical states of UP, Bihar and Maharashtra, it could pose a challenge to Modi and Shah - those three states alone hold 168 parliamentary seats. The Congress is still hoping to get back Bihar Chief Minister Nitish Kumar who switched sides last year to the BJP. 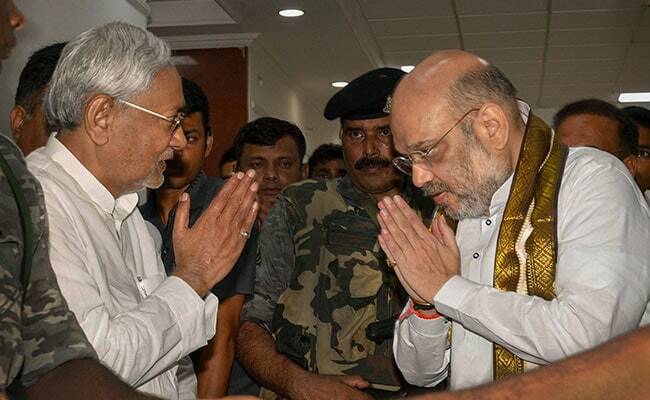 But Tejashwi Yadav, the young, main opposition leader in Bihar, has vetoed that option even as Shah is working on ironing out problems with Nitish Kumar over seat-sharing in Bihar. Once again, the BJP works with precision and is, quite simply, on it. For more signs of the incredible laziness of the opposition, I offer you Maharashtra. 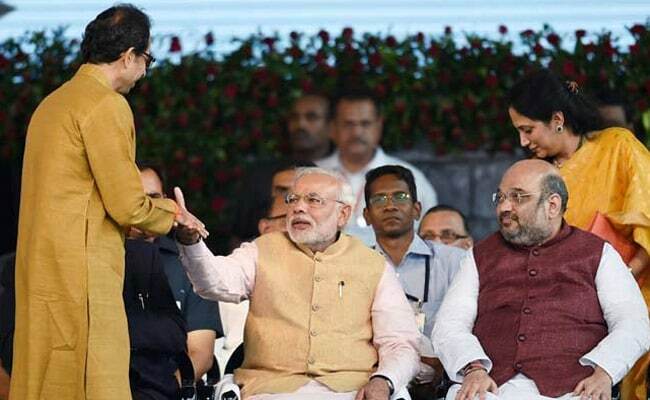 The Congress has yet to sign a deal with Sharad Pawar's NCP and has not even tried to break up the BJP's oldest alliance with the Shiv Sena, which for long has been threatening to break up with Modi but hasn't done so. The three states that will vote soon - Rajasthan, Madhya Pradesh and Chhattisgarh - where the Congress seemed to stand a strong chance till recently because of anti-incumbency against the BJP now seem open again. Shivraj Singh Chauhan, three-term Chief Minister of Madhya Pradesh, is pushing himself to Herculean levels to defeat anti-incumbency; he's up against nobody of the Congress since the party has chosen not to declare its candidate for Chief Minister. In Chhattisgarh, former Congress leader Ajit Jogi and his family serves as a big helping hand to BJP Chief Minister Raman Singh. In Rajasthan, the Congress campaign looks promising, but the open rivalry to be Chief Minister between state chief Sachin Pilot and former Chief Minister Ashok Gehlot seems to be a problem Gandhi can't solve. Despite the record hike in fuel prices, the falling value of the rupee, deep agrarian distress, the report card on the failure of demonetisation, the opposition can't seem to weave a narrative (or even hit the streets) against the BJP. As elections draw near no opposition unity is evident. The regional heavyweights are guarding their citadels and the congress can't seem to function as the fulcrum of opposition unity. So will the challenge to Modi in 2019 evaporate? Shah is certainly working overtime to ensure it does.